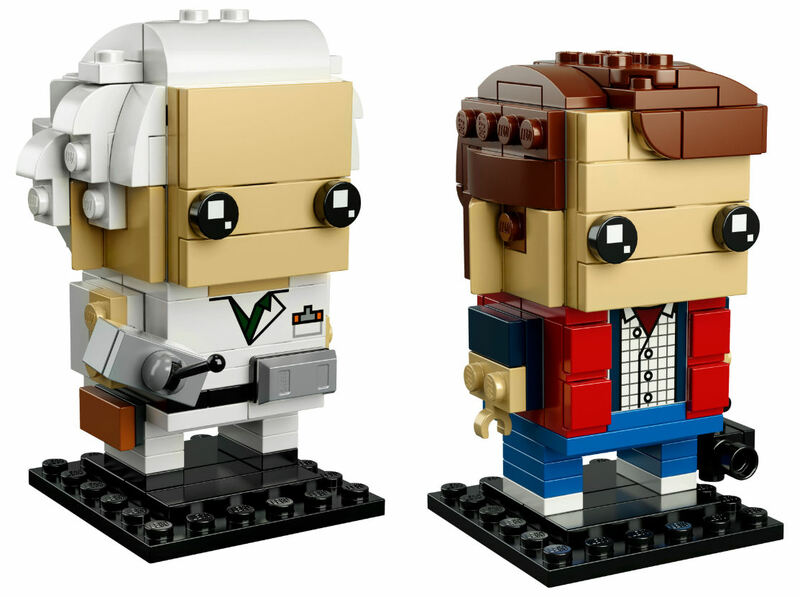 LEGO is pushing their BrickHeadz theme hard this year, with a number of in-house characters and newly licensed properties. Whilemost of the new builds are from current trends the new 41611 Marty McFly and Doc Brown gives fans of the Eighties an opportunity to go back to the past. Purchasing this set through the affiliate link above helps to support Cool Toy Review bring you the most accurate and up-to-date toy collecting news on the internet.